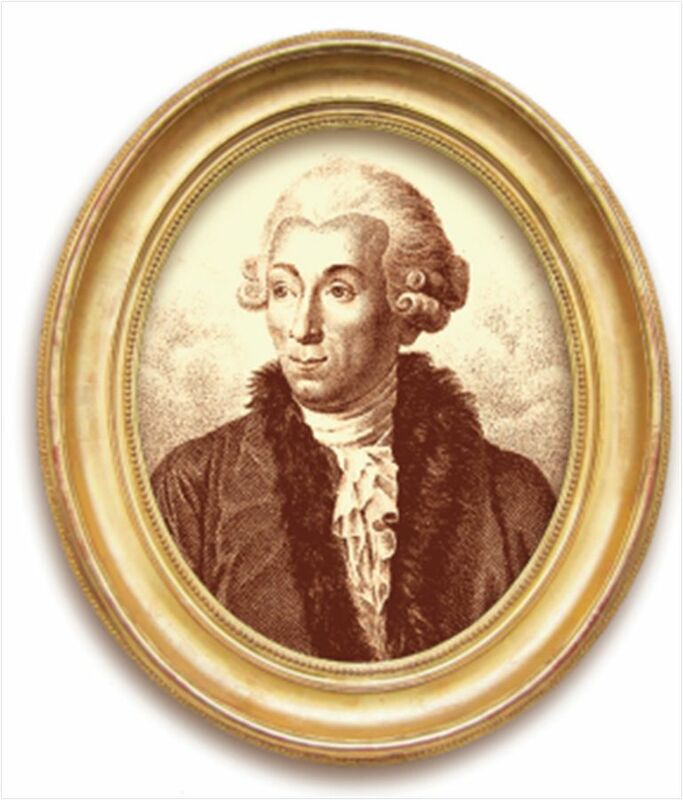 His name is dedicated to the zoologist Jean Hermann of Strasbourg, who had in his cabinet of curiosities the "type" specimen. It was described and named Testudo hermanni in 1789 by the scientist Johann Friedrich Gmelin. 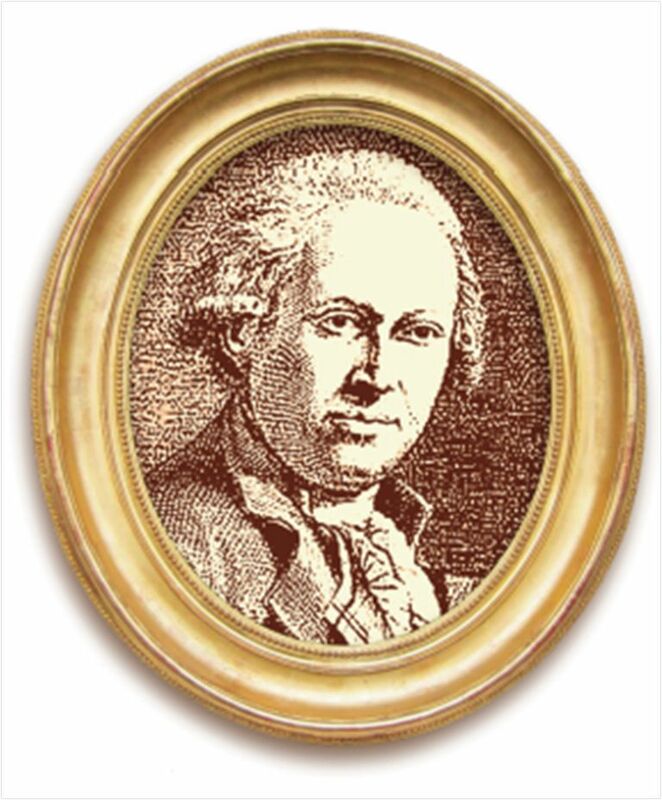 Johann Friedrich Gmelin (1748-1804) and Jean Hermann (1738-1800), respectively descriptor of the species in 1789 and zoologist who the name of the species is dedicated. 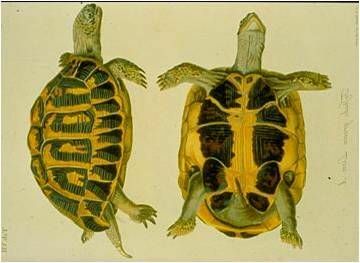 In the book "Historia testudinum iconibus illustrata" published between 1792 and 1801, Johann Davis Schoepff (1752-1800) drew for the first time the Hermann’s tortoise. He named inadvertently Testudo graeca, the Greek tortoise. Although the correction came 125 years later, he saw perfectly both in Testudo hermanni and Testudo hermanni hermanni boettgeri species was not yet described in 1889. Hermann’s tortoise (Testudo hermanni Gmelin, 1789) is a reptile of the family of tortoises (Testudinidae) which includes 11 genera and about 40 species. 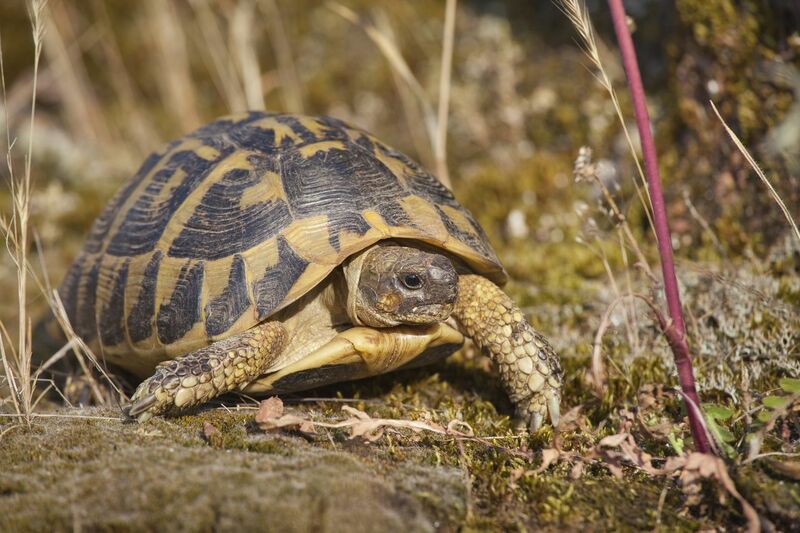 - Testudo hermanni boettgeri (Mojsisovics, 1889) or Eastern Hermann’s tortoise (Mediterranean regions of the Balkan Peninsula and a few small islands of the eastern Mediterranean).